The 2018 Ford F-150 from Briggs Ford of Fort Scott, KS, serving Pittsburg, Iola, and Chanute, is a heavy-duty truck with lots of features to love. 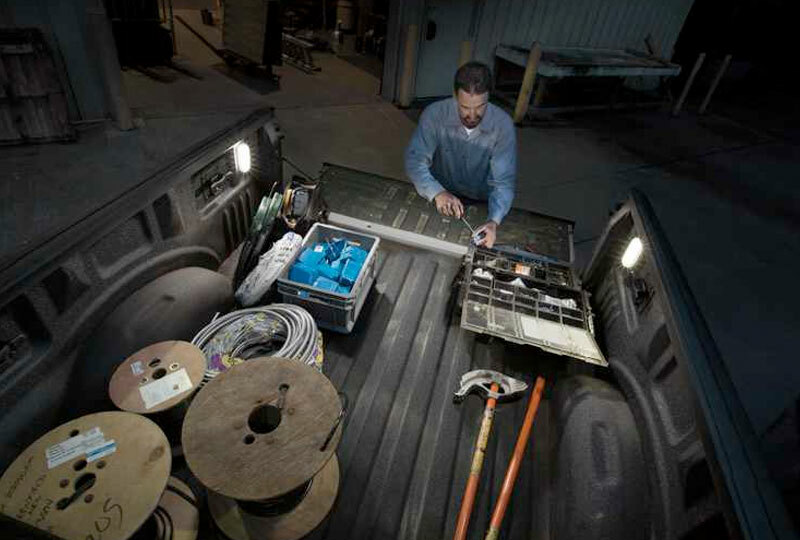 When you're built around a high-strength, military-grade, aluminum-alloy body, you're built to last. 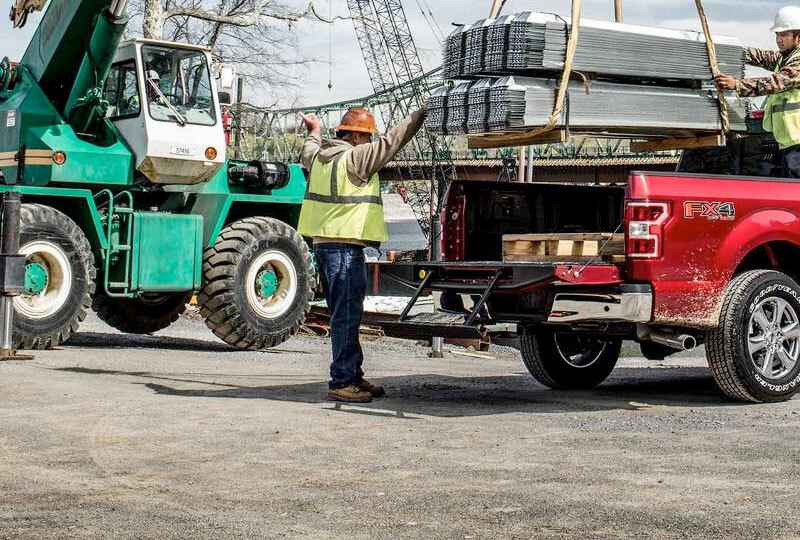 That's how the 2018 Ford F-150 was crafted and that's what makes it such a durable pickup. Designed for the toughest jobs, this truck offers up many sources of power, including the available 3.3L V6 engine with 290 horsepower. The interior is a sweet combination of luxury details and top-notch technology. Choose from the available cloth, leather-trimmed, or vinyl seating options, and a host of available advanced driver assistance features, including Pro Trailer Backup Assist and a 360-Degree Camera. You can also add some available ambient lighting to set the mood inside your cabin. Right now is the best time to buy a new Ford! 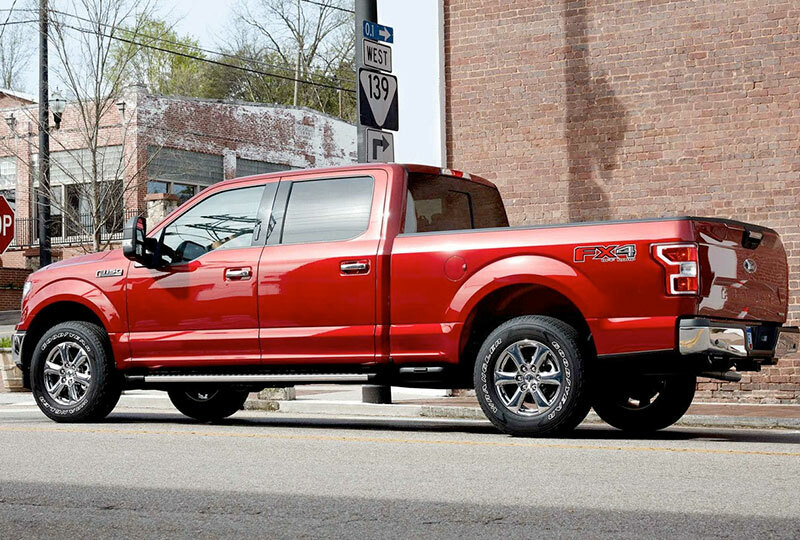 We have an outstanding selection of the new 2018 F-150s and amazing deals to satisfy your wallet. Schedule your test drive today by calling 866-798-1640, or stop by our location at 1819 South Main Street, Fort Scott, KS. 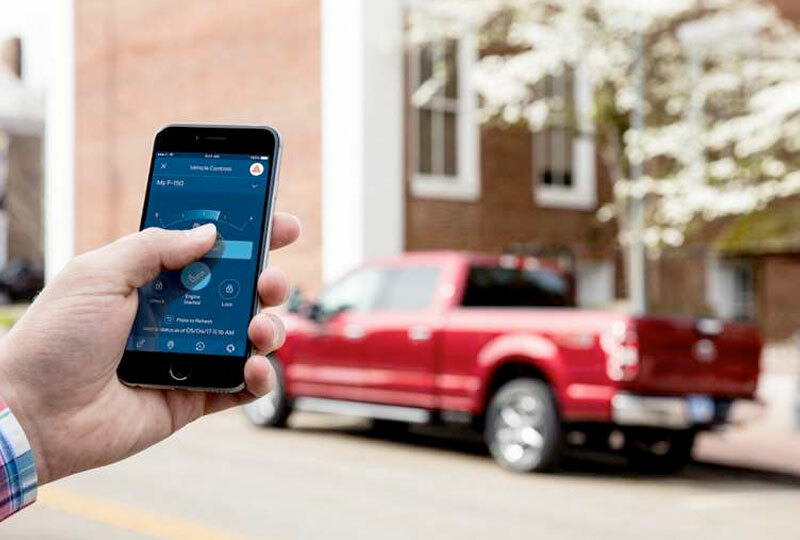 Drive home the new 2018 Ford F-150 you've always dreamed of!